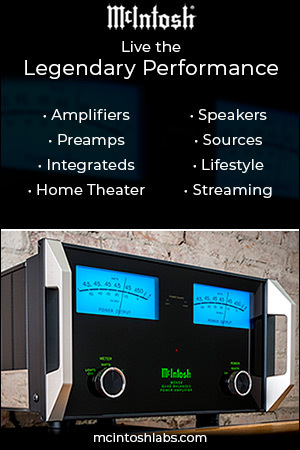 The general public already thinks audiophiles are a few nuts short of a sundae, but you don’t even want to get those already in the hobby started on cable. 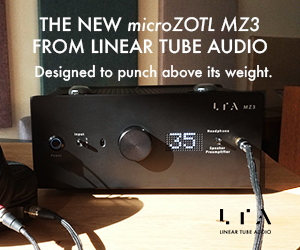 While we’ve all pretty much agreed that most tube amps sound different than solid state and compact discs are far from perfect sound forever, there’s still a high probability of name-calling and even fisticuffs breaking out when the subject of those little wires comes up. 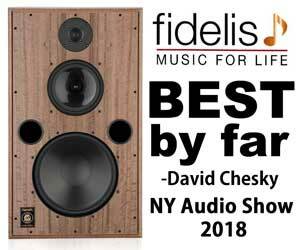 Even some designers who market big-buck speakers, mega-amps and multi-thousand-dollar vinyl spinners will try to tell you cable is generally snake oil. All you need, they say, is something a little better than what comes in the box. 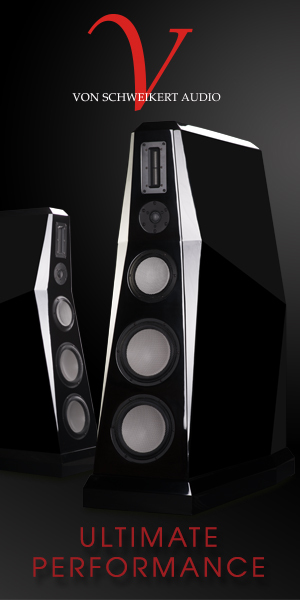 Many audiophiles, already on a short leash with their significant other for blowing the college fund on a pair of Extreme Obelisk loudspeakers, wish this were true. 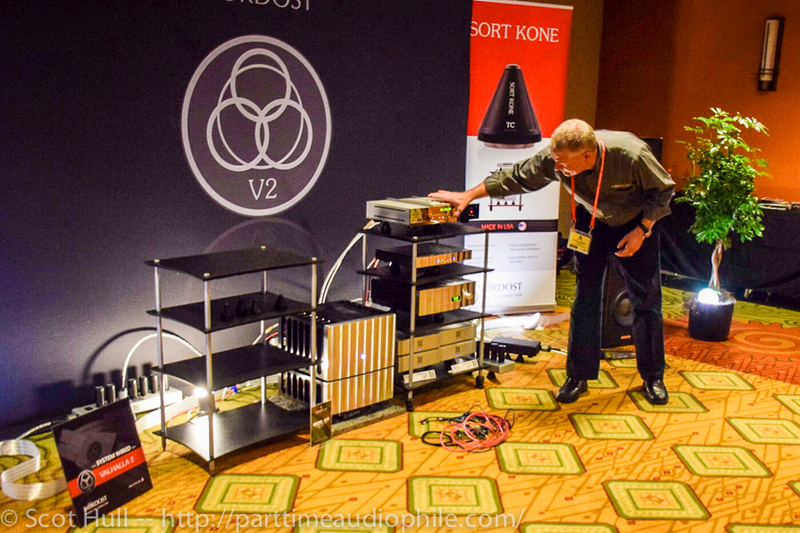 Then they wander into the Nordost room at RMAF 2014. Goodbye preconceived notions. Hello, early 401(k) withdrawal. 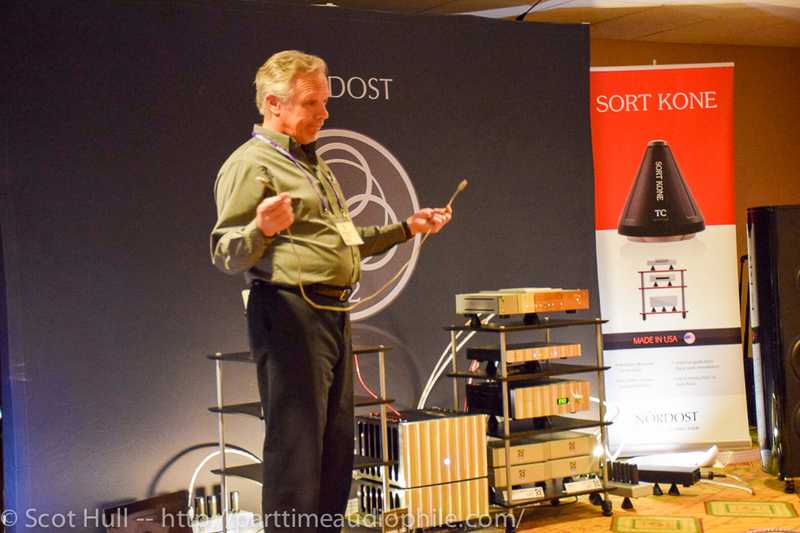 The folks at Nordost were among the hardest-working of any exhibitors at the show. At the top of each hour, they launched a long, careful demo of their cable versus stock stuff, and even one cable in their line versus another farther up the price and sophistication ladder. Anyone who’s ever argued that cable makes no difference in sound would be eating those words, with a side of ranch dressing, about 60 seconds into the 45-minute presentation. 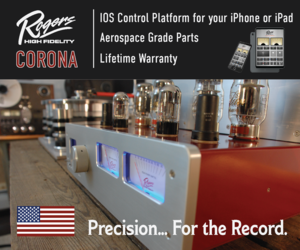 Nordost is an interesting company that makes wide, flat cables that contain solid-core conductors of various configurations. 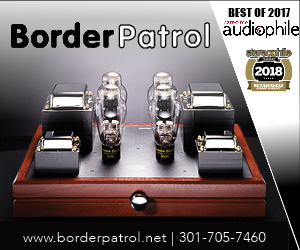 Among those who have heard them and had both open minds and unclogged ears, they are considered to especially excel in speed, detail and dynamics. 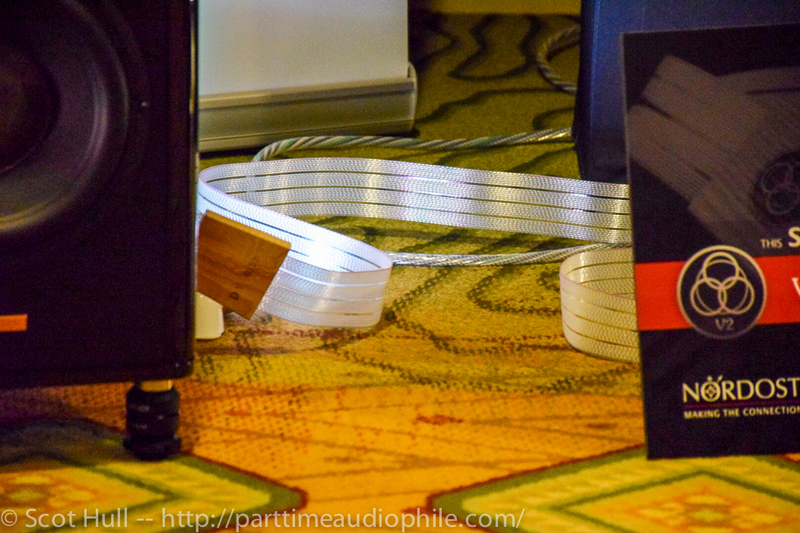 The company’s demo included changing out a stock USB cable for a $250 Nordost Blue Heaven model. About 45 seconds of a late-period Johnny Cash track was played with the freebie cable, and then was repeated with the Blue Heaven. The results were stunning. Even with competing systems in adjacent rooms rattling the walls, it was easy to hear the much lower noise floor and improved soundstaging, texture and decay. Cash’s ragged voice sounded like he’d leaned an inch closer to the microphone, as well as pulled off the foam sock. 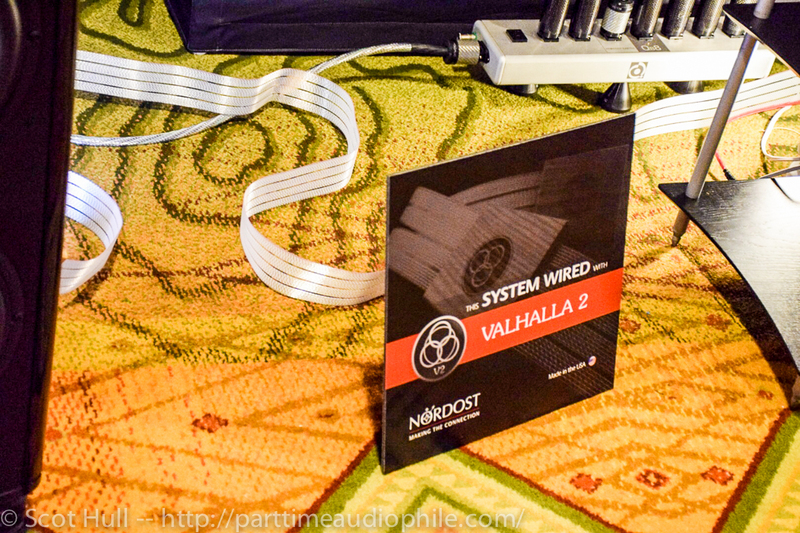 Instead of stopping there, Nordost substituted its $500 Heimdall 2 USB 2.0, which is made of four 20 AWG stranded, silver-plated 99.99999 percent oxygen-free copper conductors. The result, even compared with the Blue Heaven, was impressive. Take all the improvements of Blue Heaven, multiply them by 1.5, throw in a little better-defined bass and slightly “blacker” background, and you have what an extra $250 can buy. 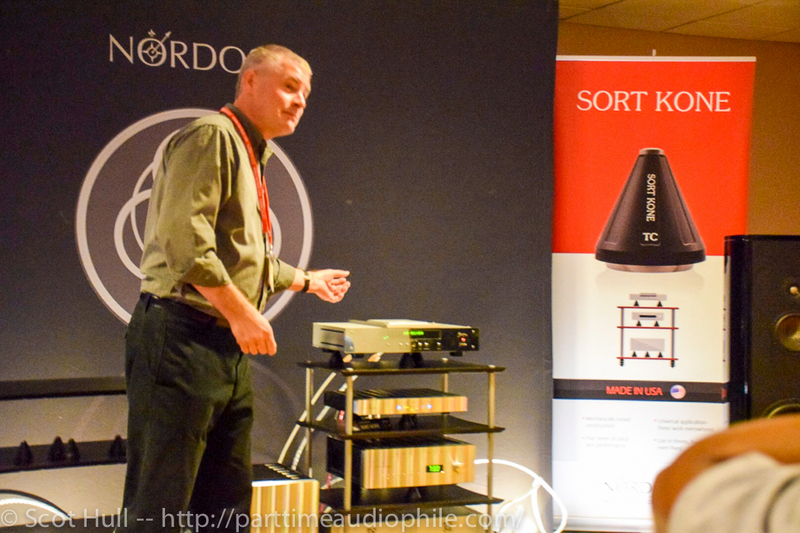 Keeping everything else constant in its setup of Magico S5 speakers and Jeff Rowland electronics, Nordost repeated the tests, showing the difference in power cords, interconnects and speaker cable. Each time, the contrasts were audible. 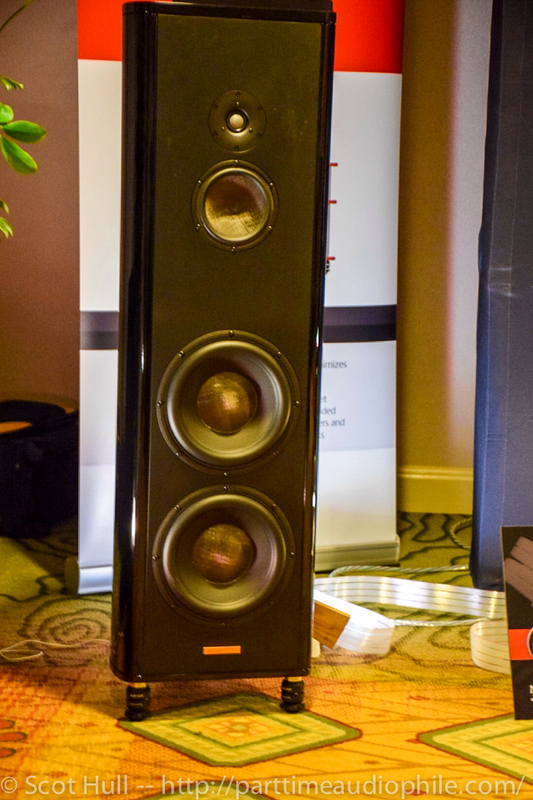 Especially noteworthy was the company’s newest version of its flagship, now called Valhalla 2 ($7,600 a meter for interconnects, $12,000 for a two-meter pair of speaker cable and $6,000 for a two-meter power cord). 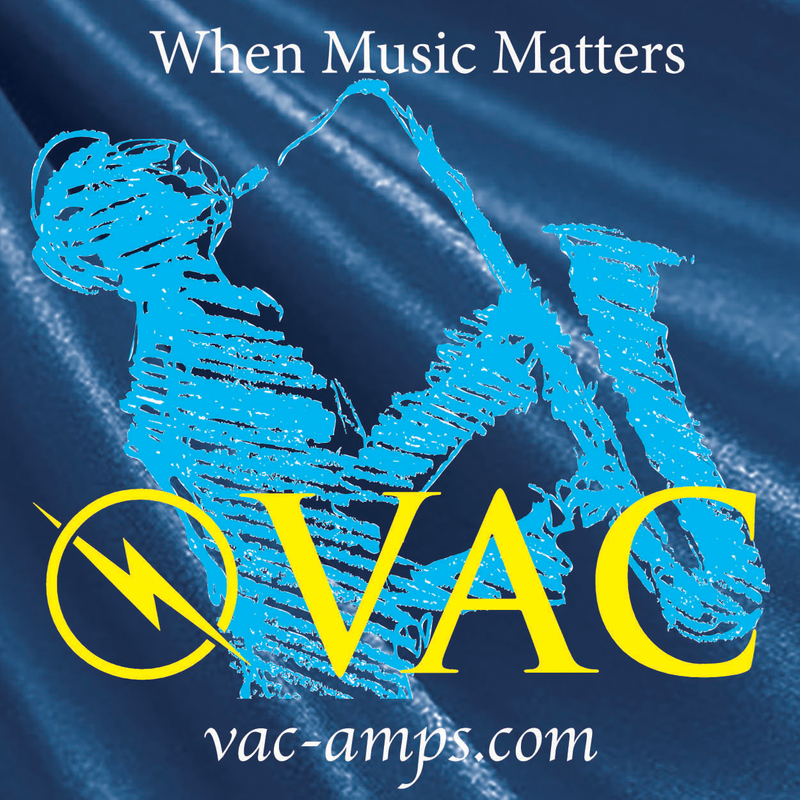 The cable, which uses silver-plated pure copper conductors in a dual-monofilament pattern, as well as special hollow termination plugs, produced a sound so neutral you probably could Google the word and see a PDF of Valhalla 2. 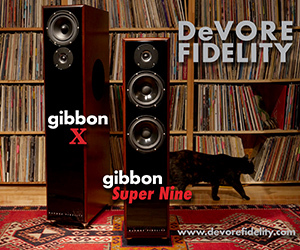 Nordost isn’t satisfied with just solving your wire problems, however. It also is taking aim at vibrations. Think those rubber-bottomed feet under your gear are getting the job done? Think again, Kemosabe. 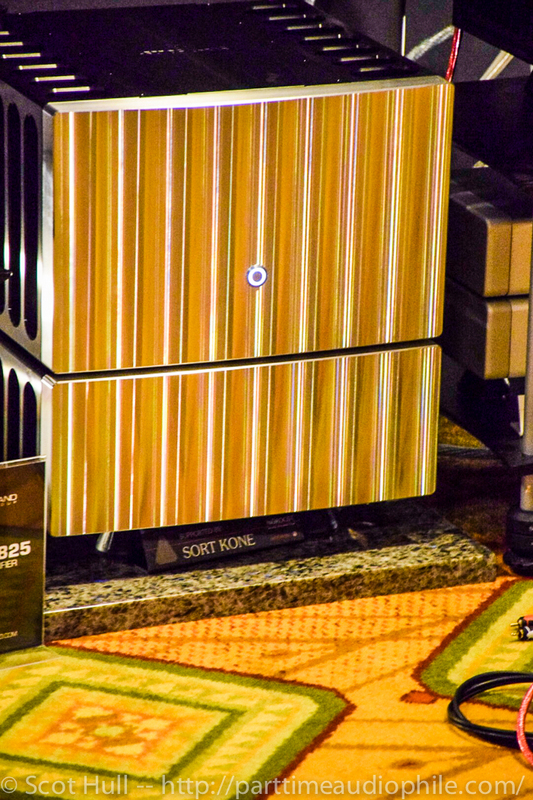 Nordost did with-or-without demos of its new Sort Fut and Sort Kone resonance control devices ($68 to $350 each). 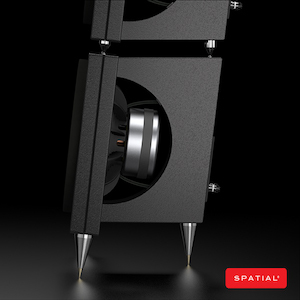 Supporting a Burmester CD player, the feet lowered the noise floor substantially. The musical image also seemed to snap into focus, like adjusting a 35mm Nikon camera lens. 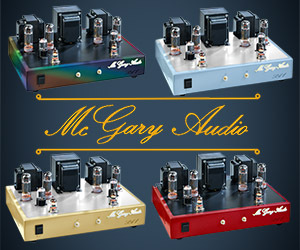 Taylor said the principles used to create the feet are the same as Nordost follows on its cable. After such a convincing demo, I’m thinking all the skeptics are going to have left to poke at now are UFOs and Bigfoot. Unbelievable. 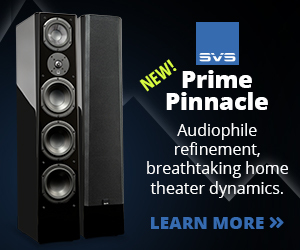 Why would you not spend the money on upgrading a component so it was not susceptible to cable effects. If these cables sound better than a well constructed USB/ Interconnect/ Power cable then there is something wrong with the design of the equipment. If you are using unshielded interconnect then a cheap power cable could induce noise. Look at how the pros and recording studies do it. 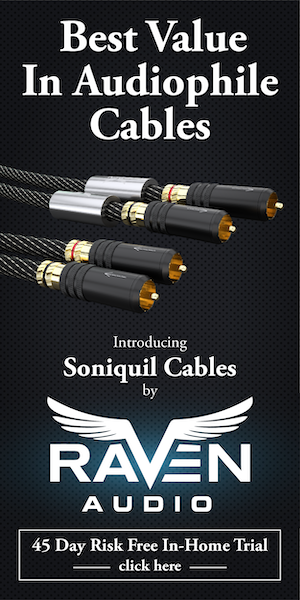 I can buy a complete high end system for the price of these cables. 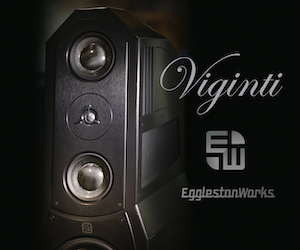 “Why would you not spend the money on upgrading a component so it was not susceptible to cable effects.” <<== Easier said than done. And if by "immune", you mean thick and dulled, perhaps a move best avoided. "If these cables sound better than a well constructed USB/ Interconnect/ Power cable then there is something wrong with the design of the equipment." 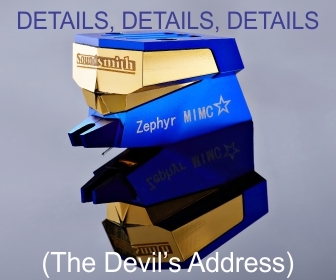 <<== A myth, and an unfortunate one. "I can buy a complete high end system for the price of these cables." <<== You could buy several, actually. 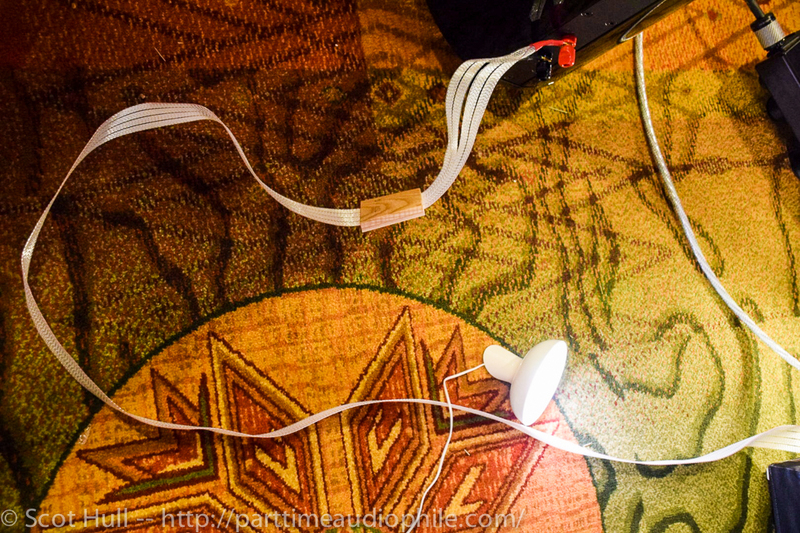 And then still have the mysterious joy of having those systems sound better when you finally get around to trying better wire. I'm not going to debate a theory when a simple empirical experiment will resolve the question to a sufficient level of satisfaction. 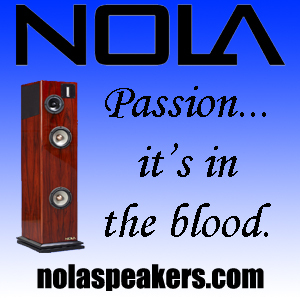 Build your system. Use zip wire and stock power cords. 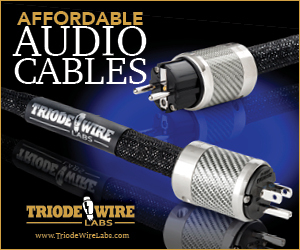 Borrow (from The Cable Company) a set of well-regarded cables and try it yourself. 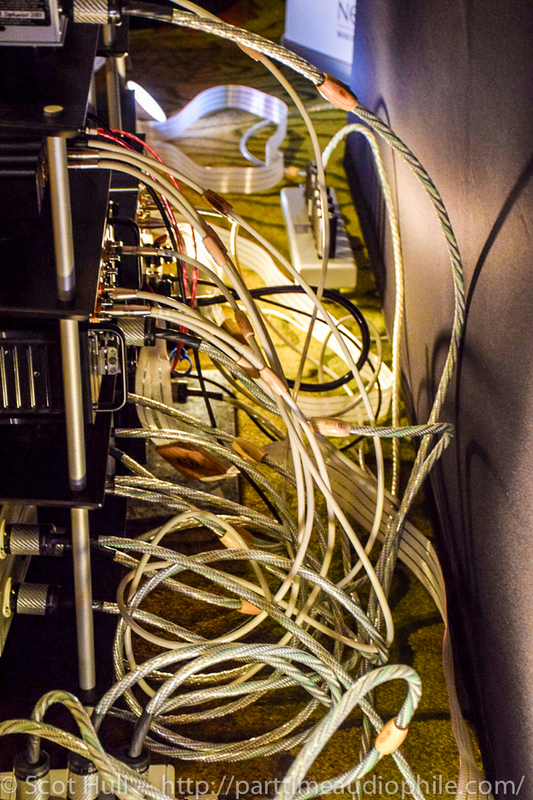 If you don't hear an improvement (or a change), send the cables back. Done. End of argument. Isn’t there some million dollar prize for the first person to hear a difference between two audio cables, or something like that? 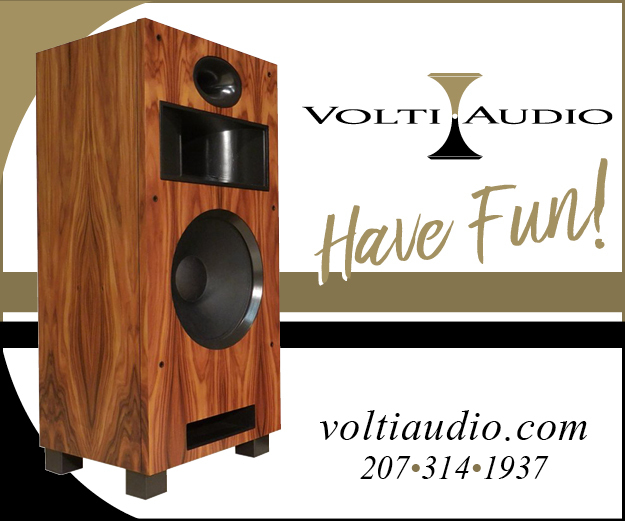 Have you or anyone at Nordost thought about having a go? It could be easy money. The Amazing Randi made that offer some time back. Apparently, there were … complications.